Welcome to the August Edition of the FFFC™! 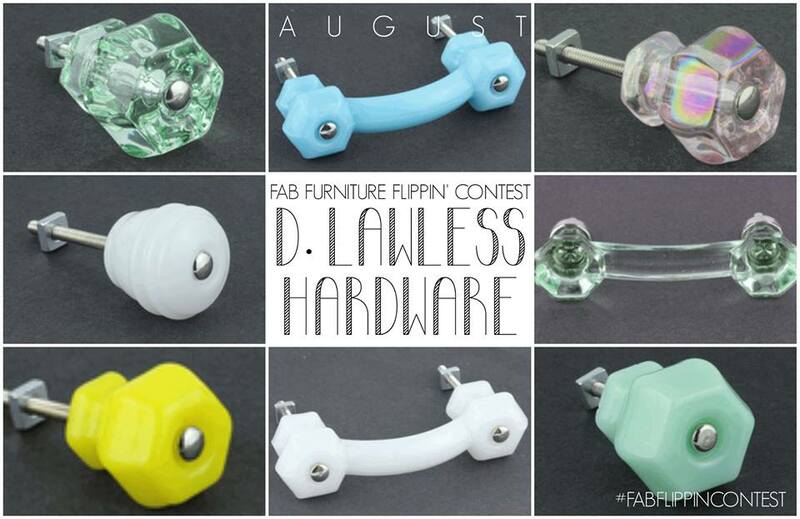 We're so thrilled to have the awesome D. Lawless Hardware as our August sponsor! 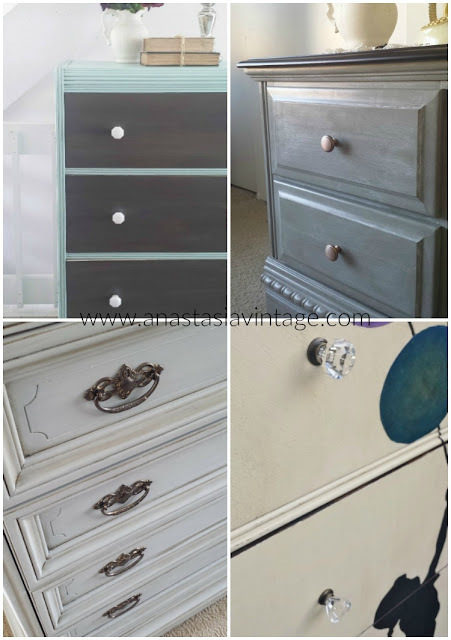 This family-owned company is known for their huge selection of knobs, pulls, and embellishments for all kinds of projects, as well as outstanding prices and top-notch customer service. If you missed the last FFFC sponsored by D. Lawless Hardware, you can find it here! Our August theme is "Class It Up," and this month's participants will be sharing their fabulous, classy makeovers all month long! 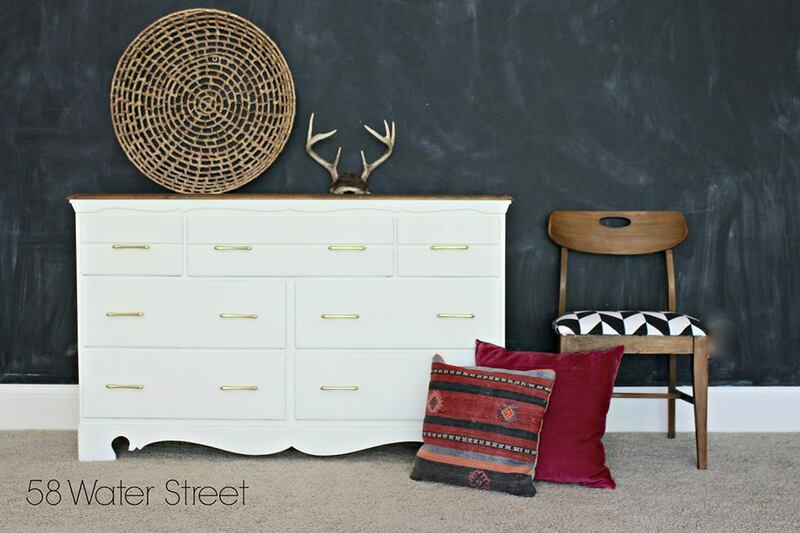 Plus, one lucky participant will win a D. Lawless Hardware gift certificate. 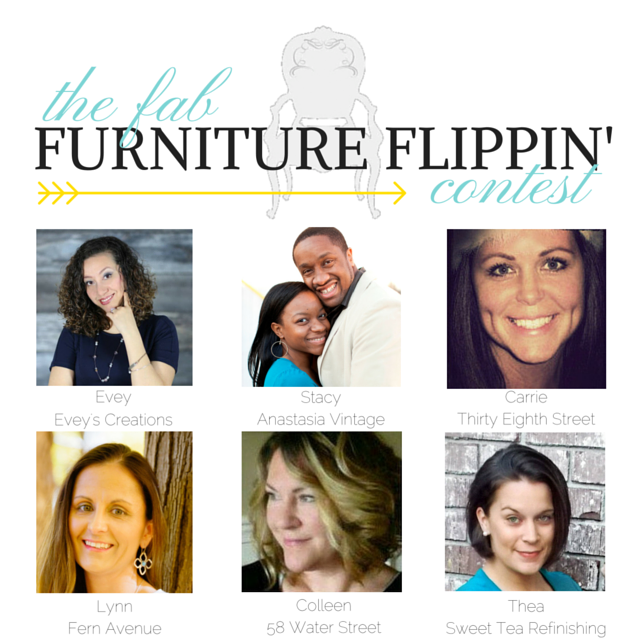 It's sure to be a fantastic month, so stay tuned to the FFFC website to see the entries!